We have been established since 1946 and are a family run and owned business. We employ our own specialist trained fitters who have many years experience between them, who are always happy to deliver our service with an impeccable personal, professional and friendly approach. We supply and install all types of domestic and commercial flooring in private homes, rented properties, new builds and commercial buildings. We pride our ourselves in our ability to use our buying power to buy big, then pass the savings onto you the customer. Our success has been based on referrals and repeat business from existing customers who appreciate our honest and expert advice and approach. 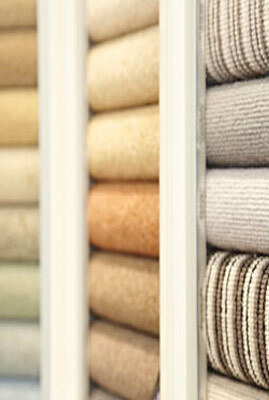 We are members of the ACG, Associated Carpet Group which ensures you get the very best quality and prices, from the best suppliers in the UK, all year round!